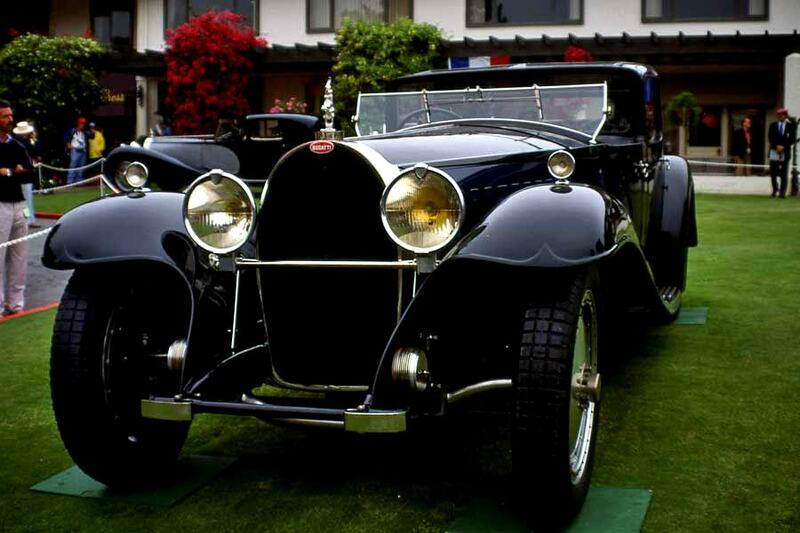 The third of Ettore Bugatti’s four children, Gianoberto Maria Carlo Bugatti (or “Jean”, as everyone called him) was born on 15 January 1909. 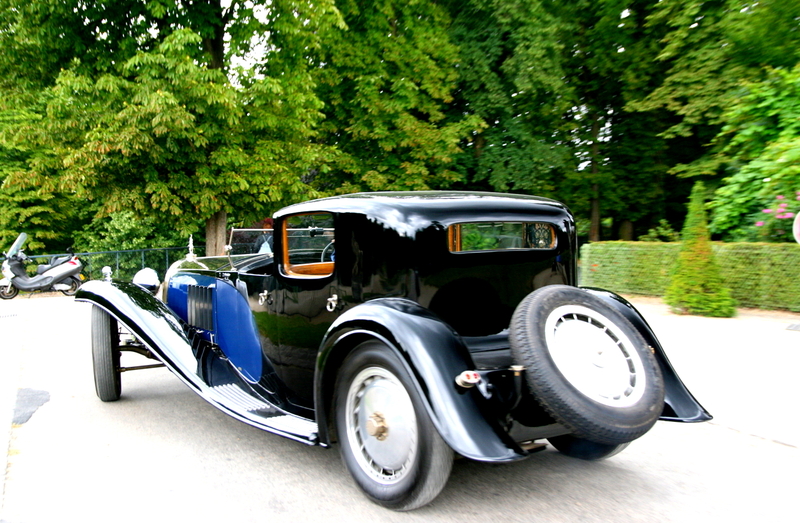 From Jean’s birthplace Cologne, where his father worked at the Deutz gas-engine plant, the Bugatti family moved first to Milan, then Paris, and finally to Molsheim in Alsace, then a German province and home of the Bugatti car manufacturing plant founded by father Ettore. 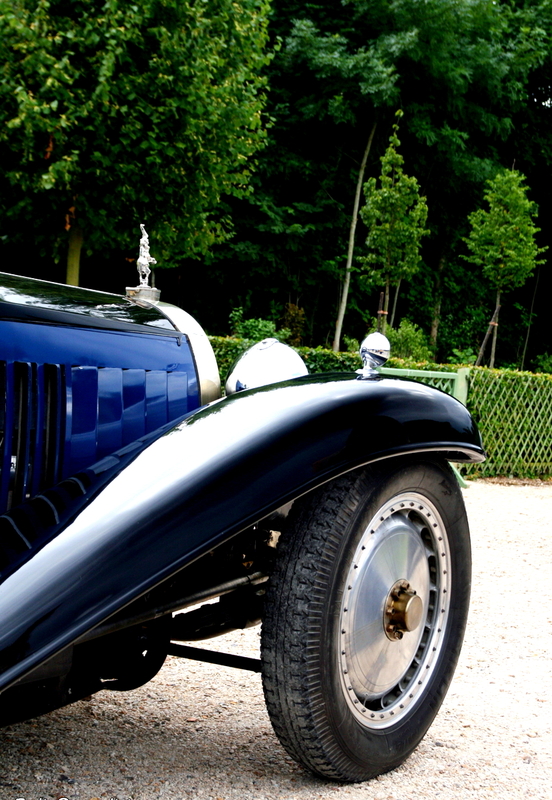 Jean spent the major part of his youth, witnessing the first racetrack successes of Bugatti cars. 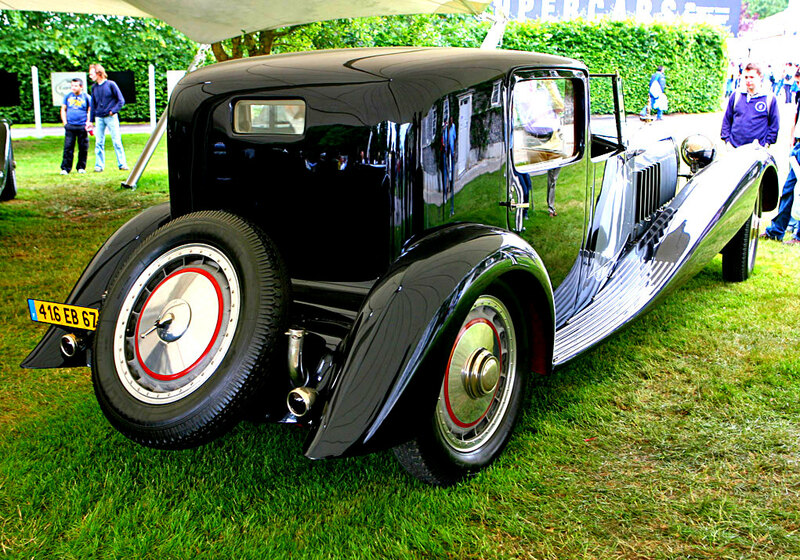 In the late 1920s, he demonstrated his talent with first designs for touring and sports cars. 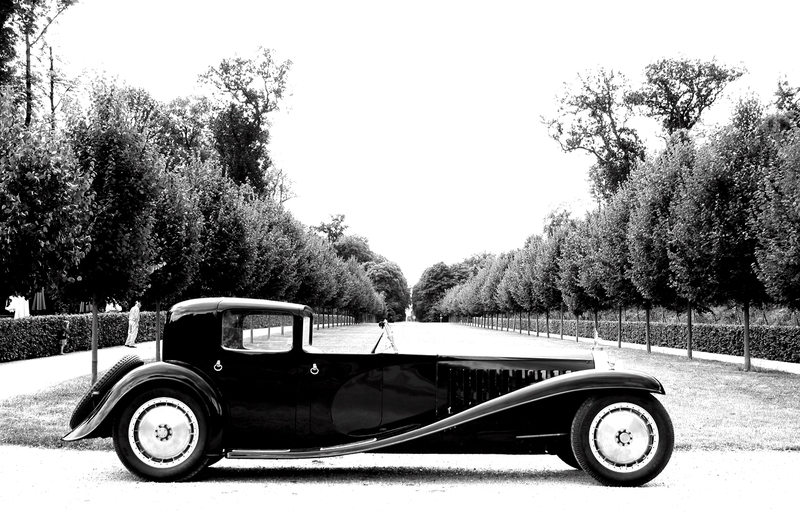 At only 23 years of age, he designed the legendary Roadster Royale two-seat chassis for the textile magnate Armand Esders. 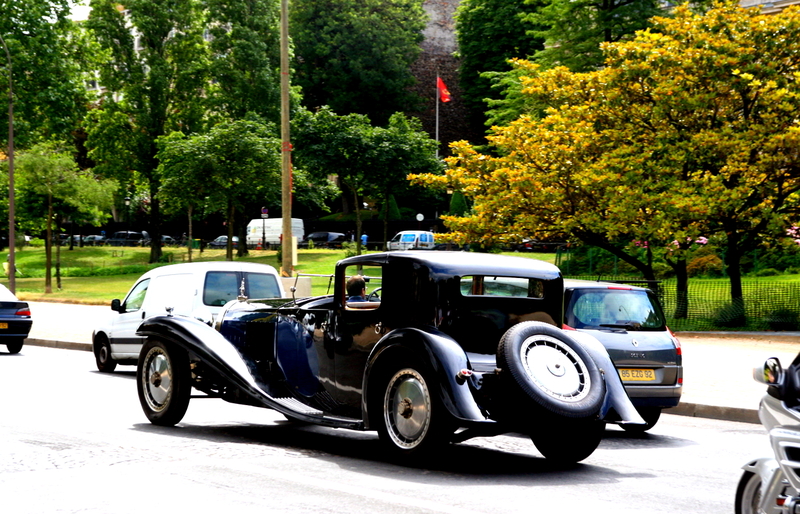 Despite its length of six meters, this car was the embodiment of pure elegance. 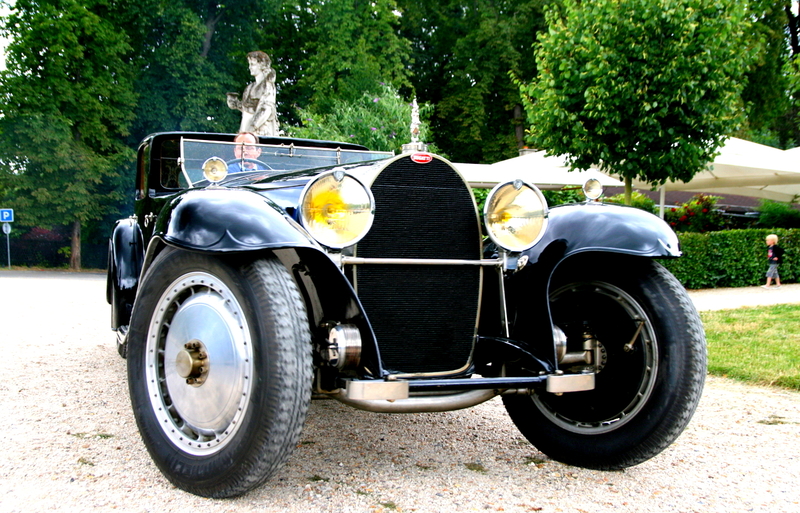 The Bugatti models T50, T55, and T57 also bear Jean Bugatti’s unique signature. 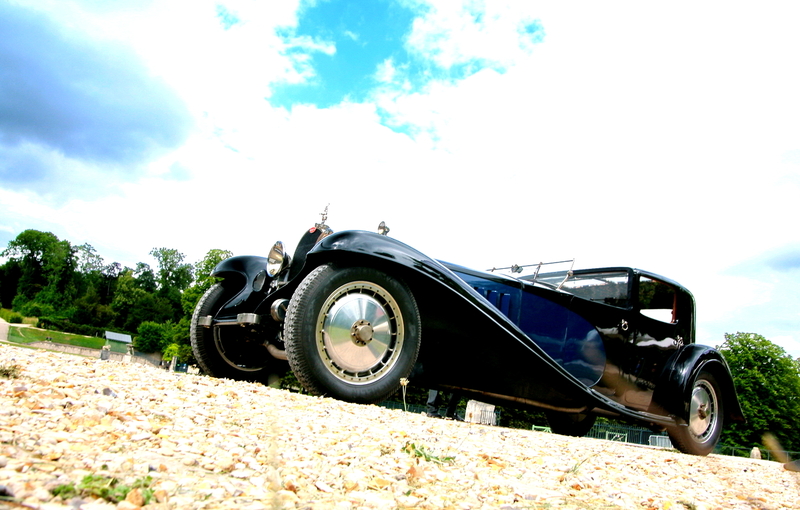 He designed not only exceptional chassis, but also singularly powerful engines. 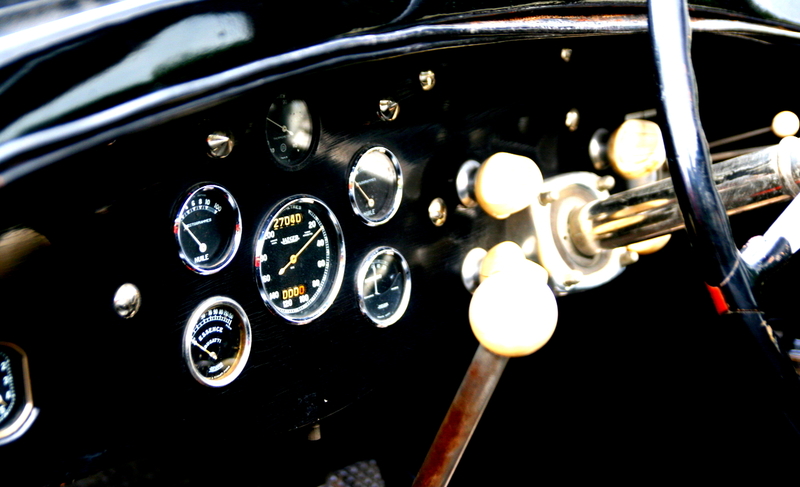 Though his father forbade him to enter races, he volunteered as test driver whenever the opportunity presented itself. 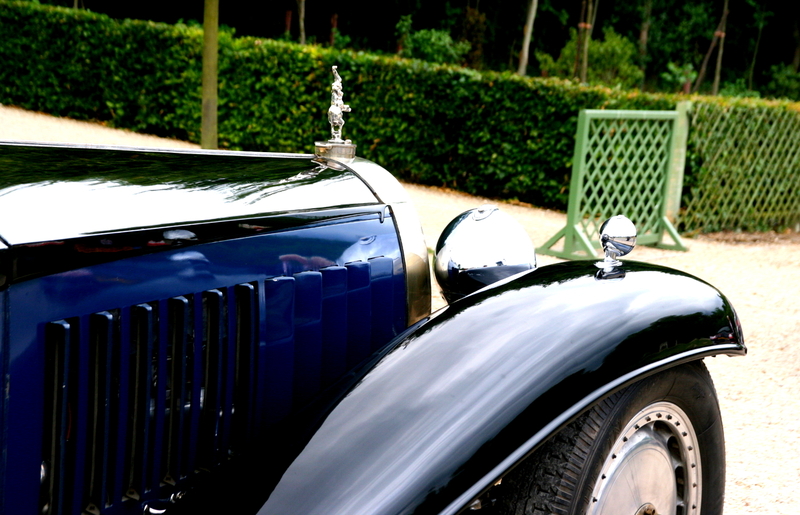 From 1931 onwards, Jean gradually assumed responsibility for his father’s business. 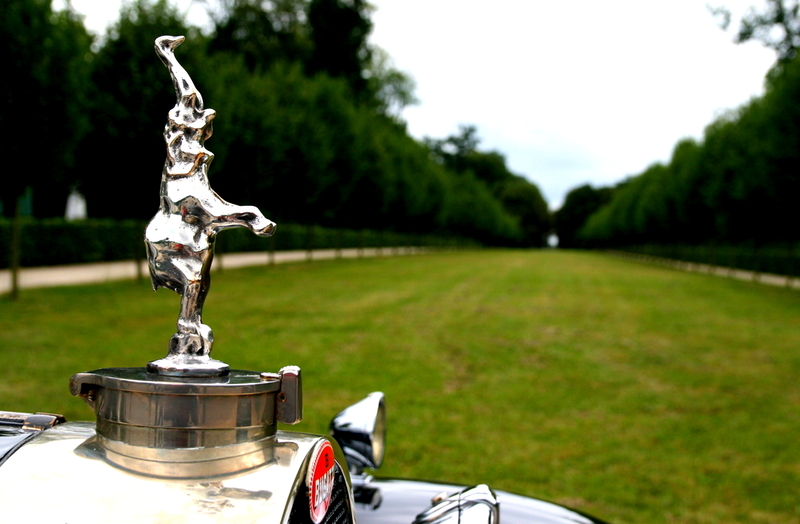 1936, following a national strike, he took over the management of the automobile production. Later, he also became director of the Meo Constantini company racing team. 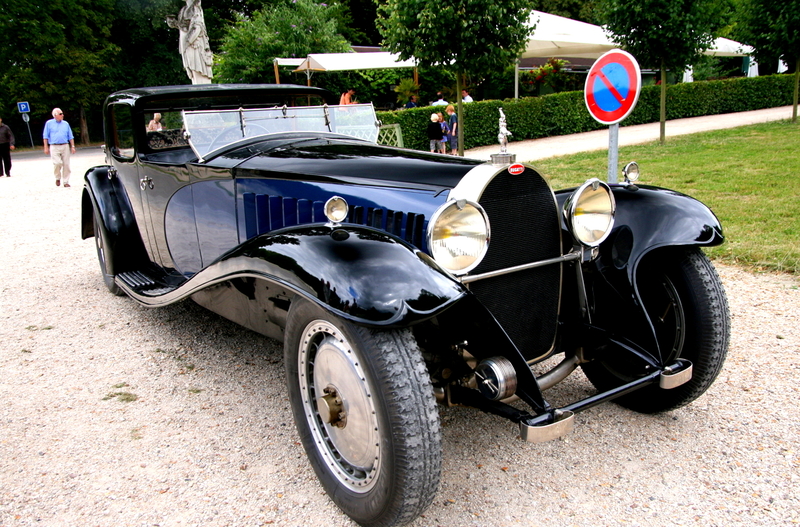 Ettore Bugatti had shifted the focus of his company towards the production of motorized railcars (Autorails), a move that saved the Bugatti company during the Depression. 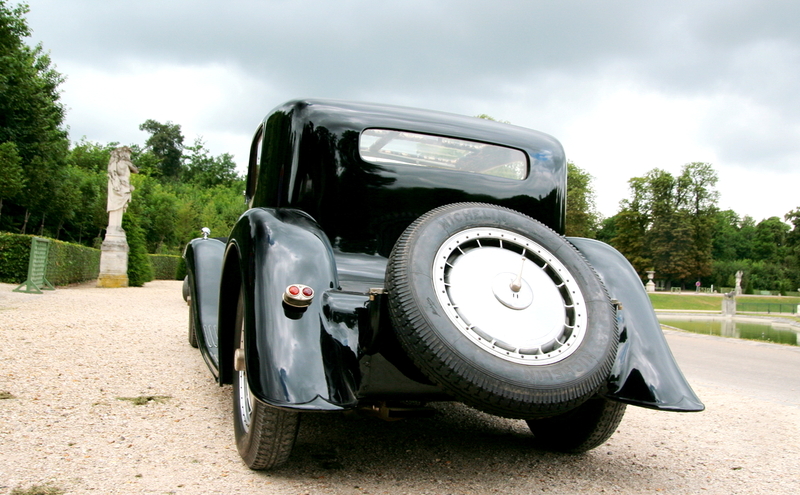 Shortly before the outbreak of World War II, on August 11, 1939, Jean Bugatti crashed the Typ 57 C Tank he was test-driving – the same car that had just recently won the 24-hour race at Le Mans. At more than 200 km/h, he had to swerve to avoid hitting a bicyclist coming out of a country lane. He lost control of the car, hit a tree, and died on the spot. 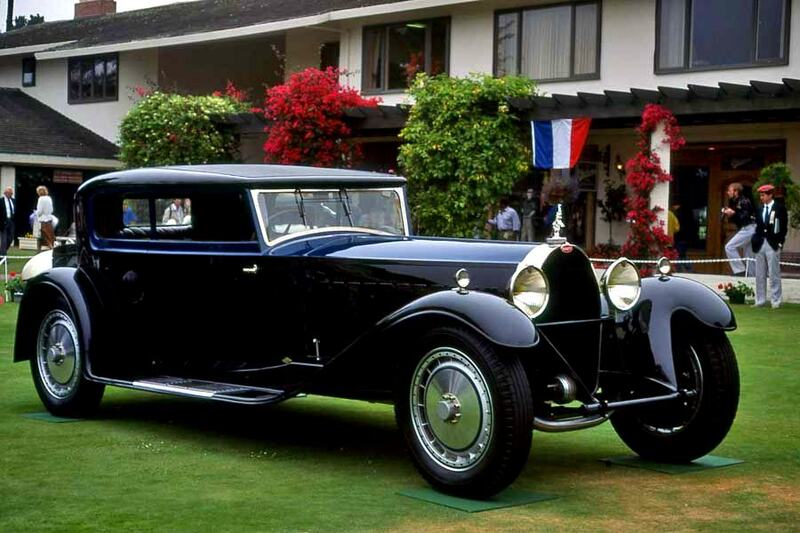 At the time of his tragic death, Jean Bugatti was only 30 years old. 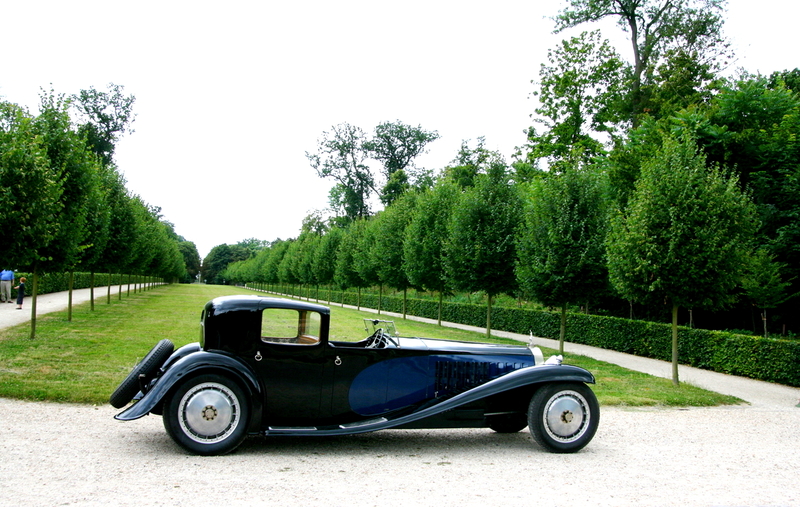 The members of the Bugatti family were graced with a combination of artistic talent and engineering genius that was unique in their time. 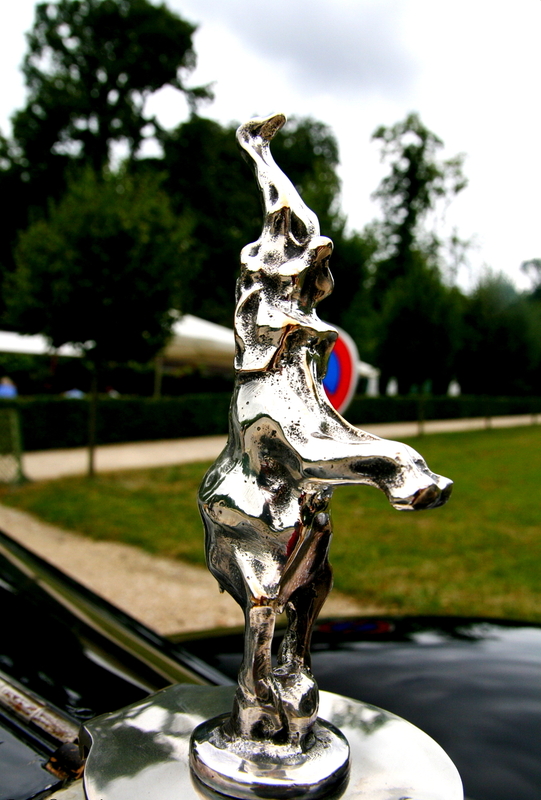 The artistic streak first manifested itself with Giovanni Bugatti, an architect and sculptor. 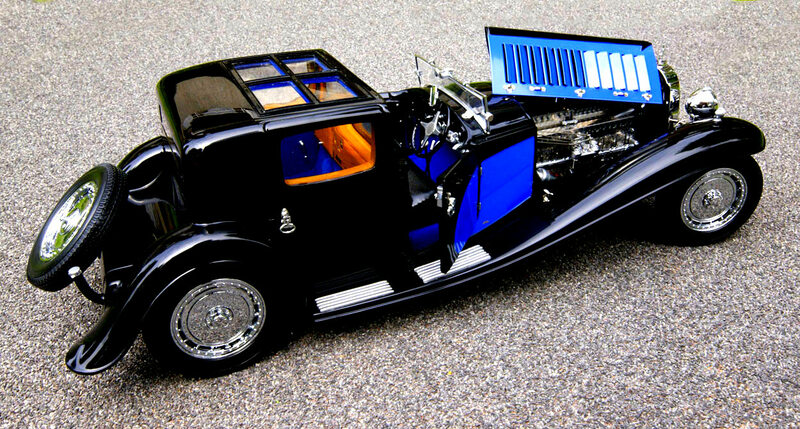 Around the turn of the 20th century, his son Carlo Bugatti earned international acclaim with his revolutionary furniture designs made of exotic materials. 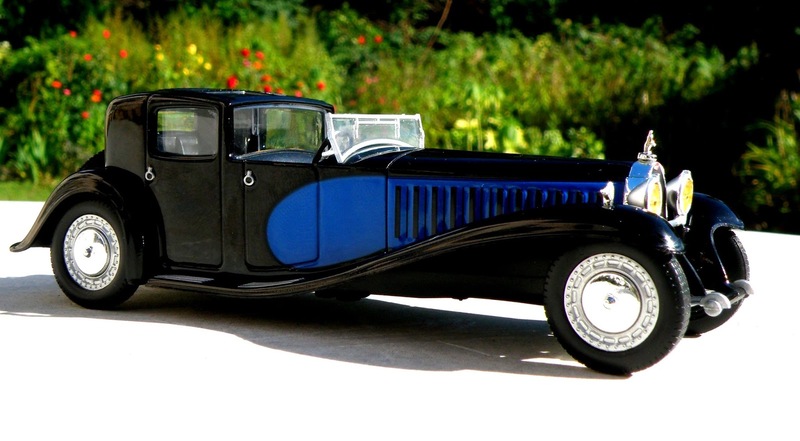 And then there were his two sons, Ettore and Rembrandt Bugatti, much alike – both showing a knack for design and engineering – but at the same time very different. 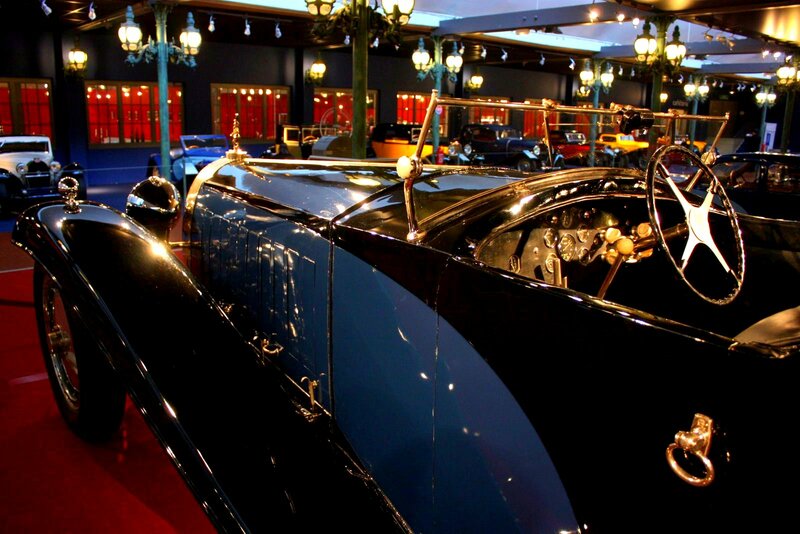 Contrary to the expectations of Carlo Bugatti – who had envisioned his sons taking the respective career path that the other took – Ettore became the engineer and Rembrandt the sculptor, this latter's work fetching high prices even today. 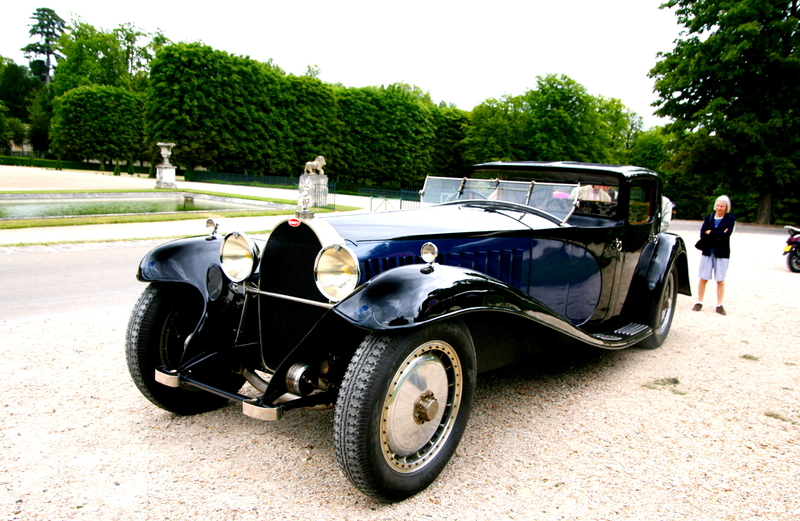 Ettore was certainly the most famous member of the Bugatti clan. 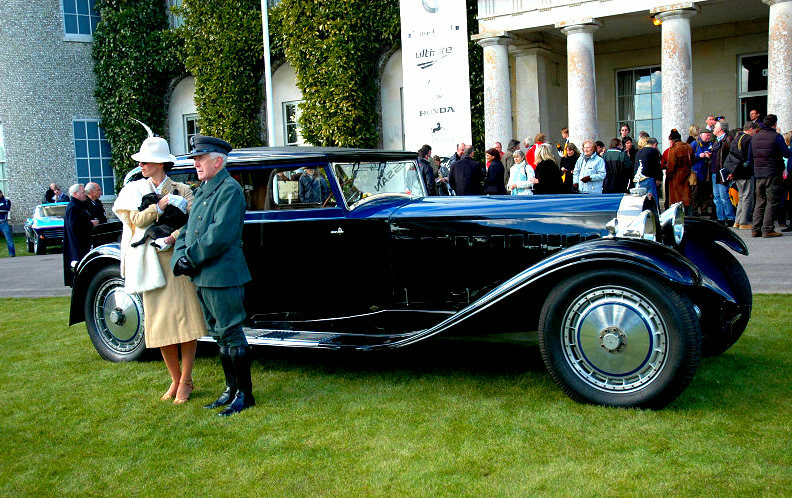 Design, craftsmanship, and high aesthetic standards were the defining elements of his work, and the automotive scene still stands in awe of this legendary engineer. 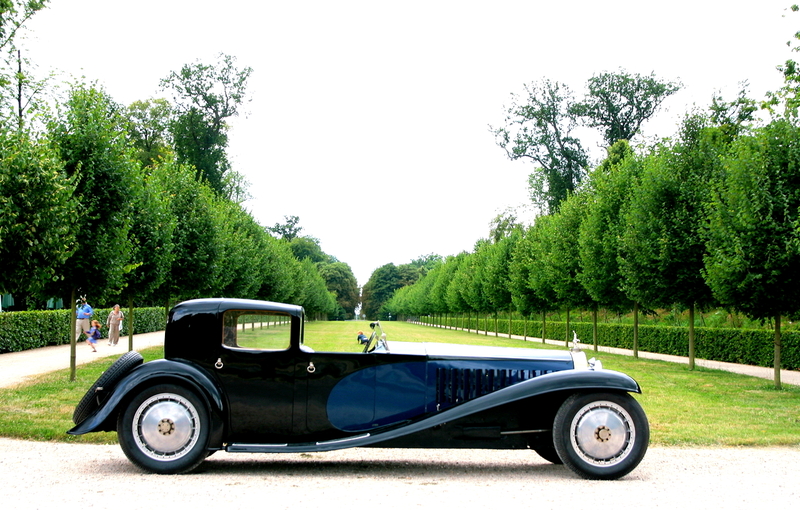 Ettore’s son Jean, who died much too young, could have carried on the family tradition at the crossroads of art and engineering; yet since this was not to be, his younger brother Roland took over the family business after the Second World War. 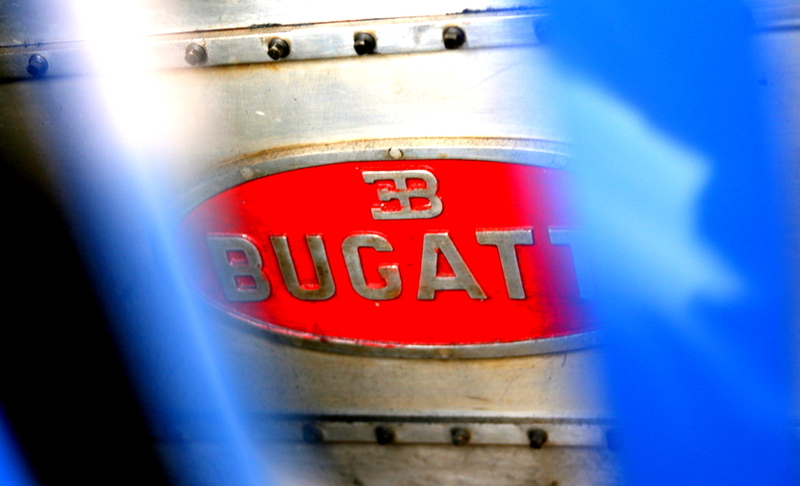 Bugatti was unable to keep pace with industry developments and ceased to be a major player in the automobile world. 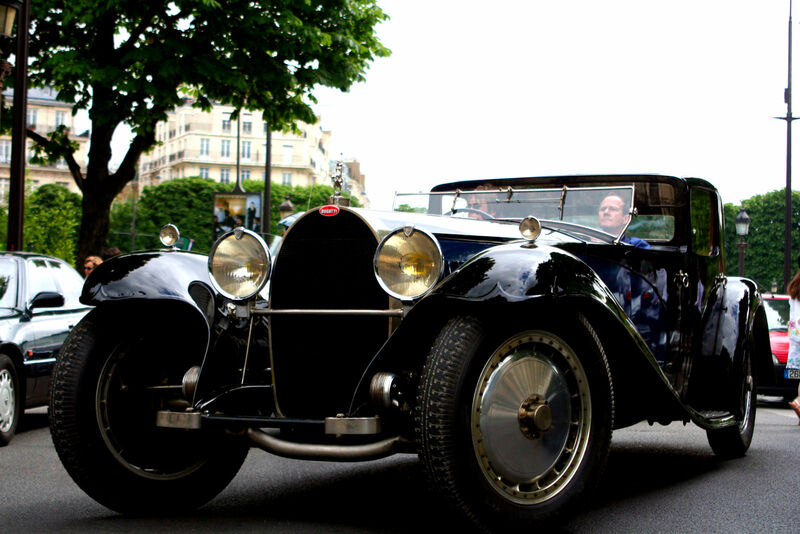 But unlike legions of former competitors, Bugatti is a brand that will not be forgotten – the legend and influence of Ettore Bugatti live on. 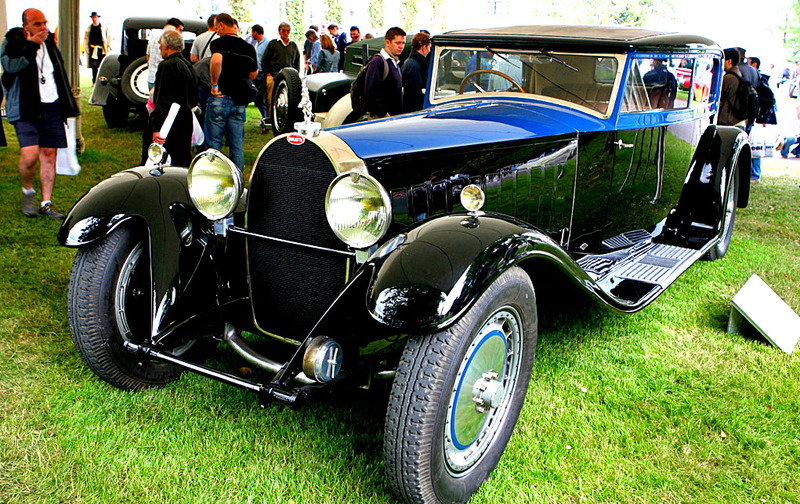 Ettore Bugatti was the legendary engineer and designer of the most famous Bugatti sports cars, the founder of the Bugatti car manufacturing plant, and one of the forefathers of modern automobile engineering. Ettore Arco Isidoro Bugatti was born in Milan on 15 September 1881 and at the age of 17 he joined as an apprentice the bicycle and tricycle manufacturing plant Prinetti & Stucchi, where he built his first engine-driven tricycle with two De Dion engines. 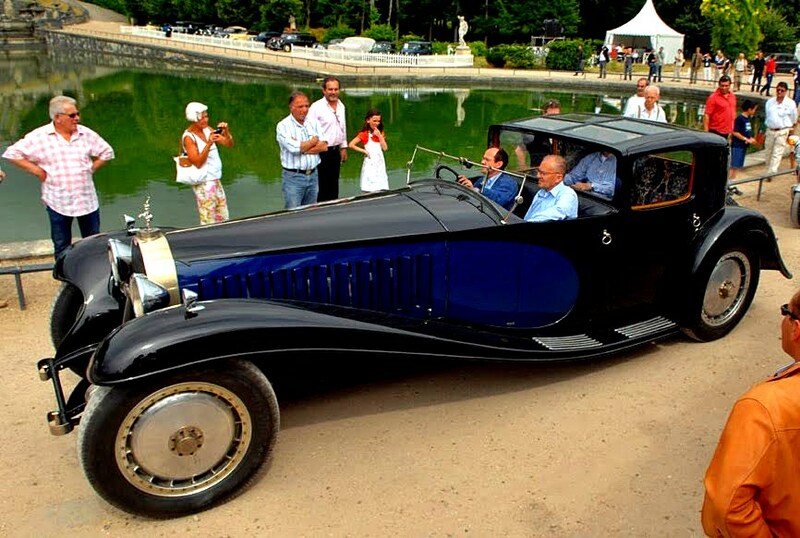 This was followed by his first automobile in 1900, financed by Count Gulinelli; the construction was so remarkable that it won an award at an internationally renowned industry fair in Milan. 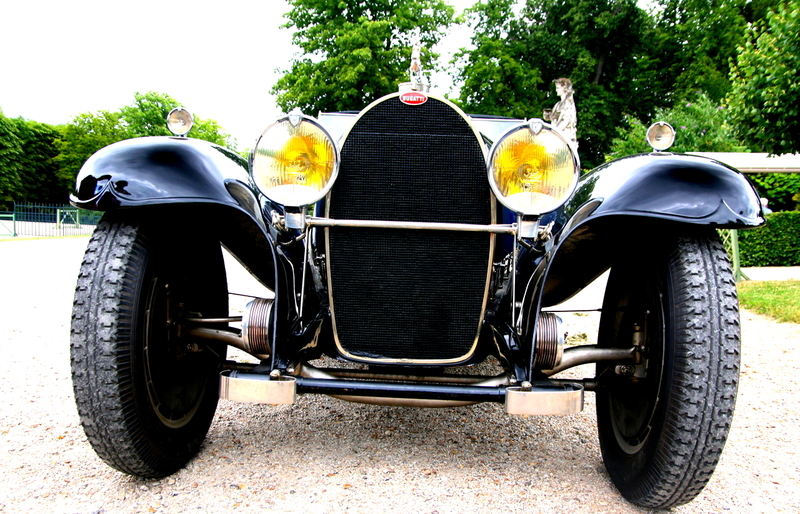 In 1901, Ettore moved to Niederbron in Alsace to take up the job of technical director of De Dietrich’s automobile manufacturing plant; since he was still underage, his father Carlo Bugatti signed the contract in his name on 2 July 1902. 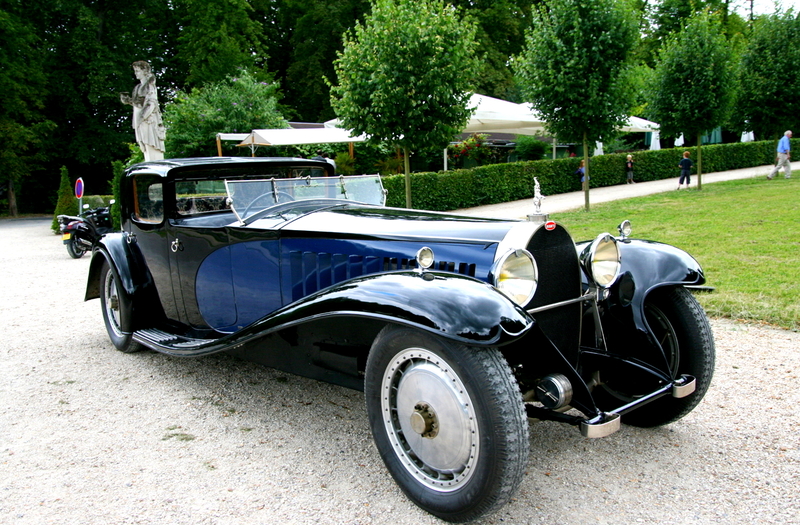 Working for De Dietrich, Ettore developed new automobile models and entered numerous races. After he left the company in 1904 his career then continued with a string of positions in automobile development and construction. 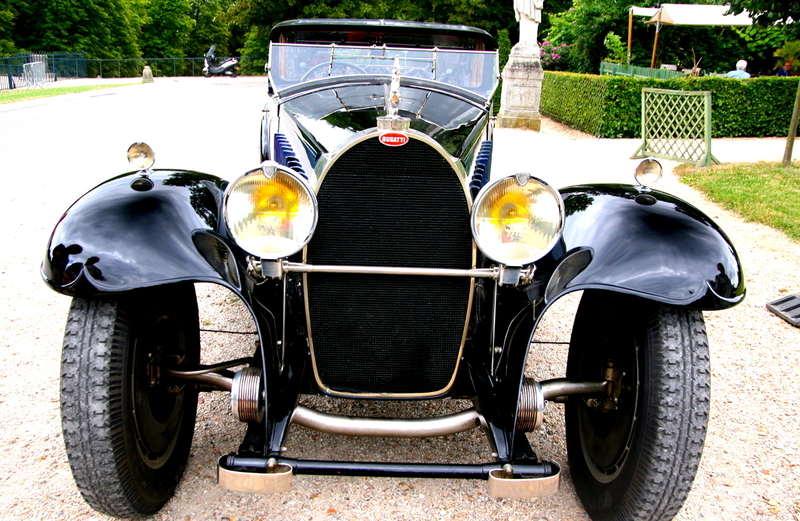 1907 was a pivotal year in Ettore Bugatti’s life. He married Barbara Maria Giuseppina Mascherpa, with whom he had two sons and two daughters, and then on 1 September he signed on with the gas-engine plant Gasmotoren-Fabrik Deutz in Cologne. 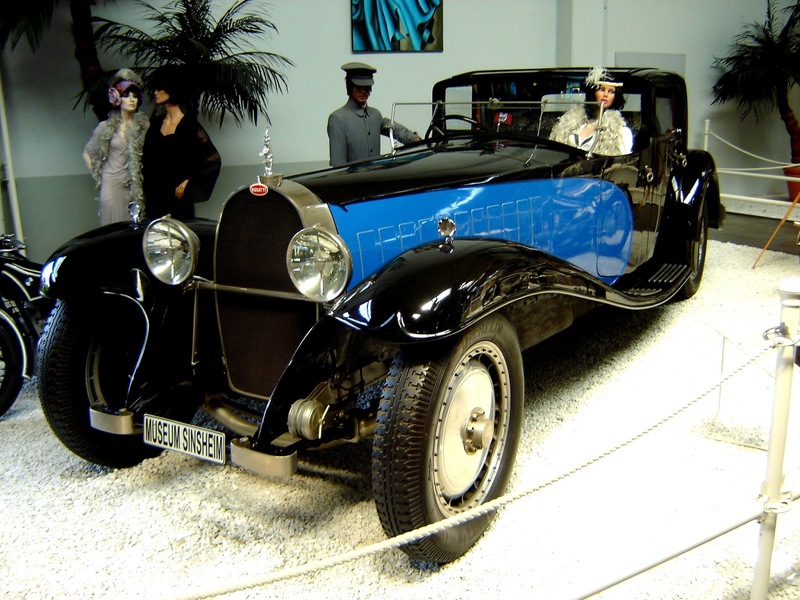 In his basement in Cologne-Mülheim, Bugatti developed an extremely lightweight car, which soon afterwards he started producing under his own name. 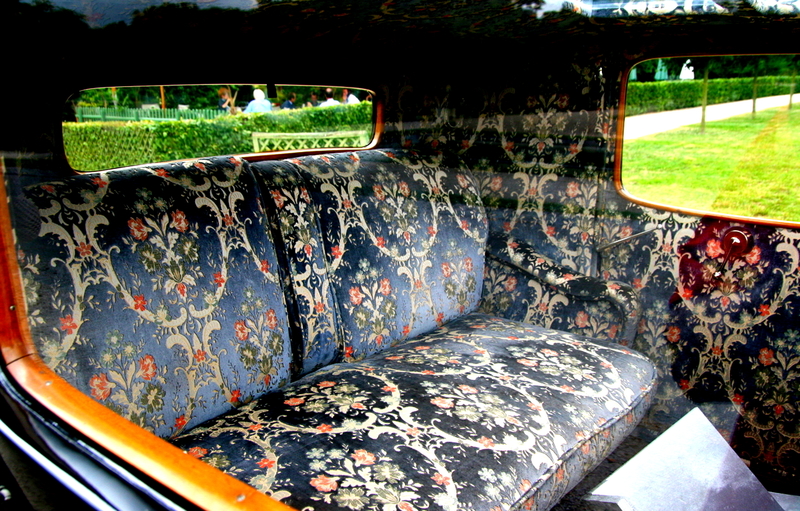 In 1909 he prematurely ended the contract with Deutz, collected his severance pay, and leased a disused dyeworks in Molsheim, Alsace. 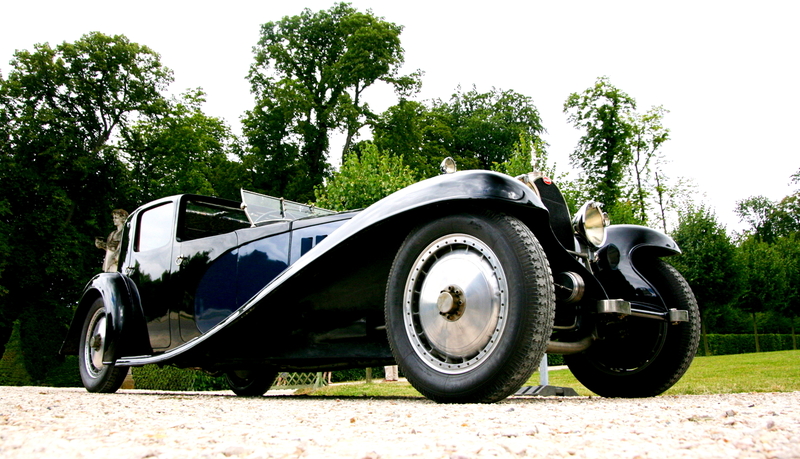 Thus began production of the Bugatti T13, which continued to expand over the years. 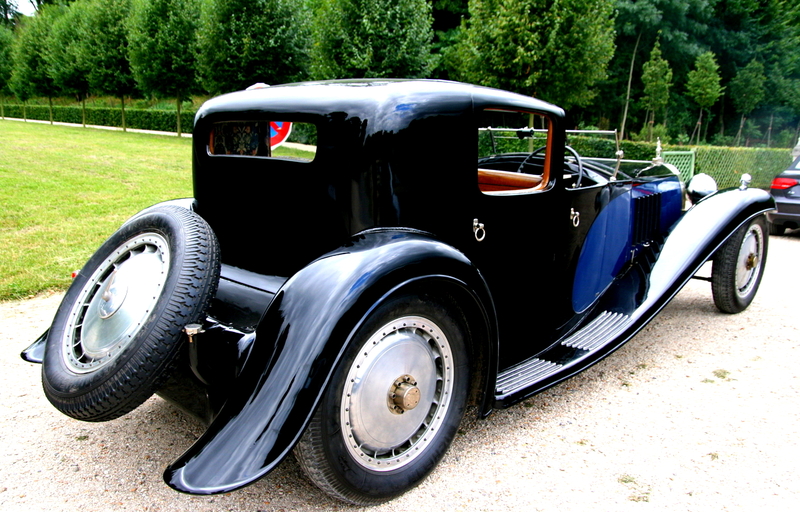 For Peugeot, Ettore developed the Bébé Peugeot, and further licenses for Bugatti designs were bought by Rabag (Düsseldorf), Diatto (Turin), and Crossley (Manchester). 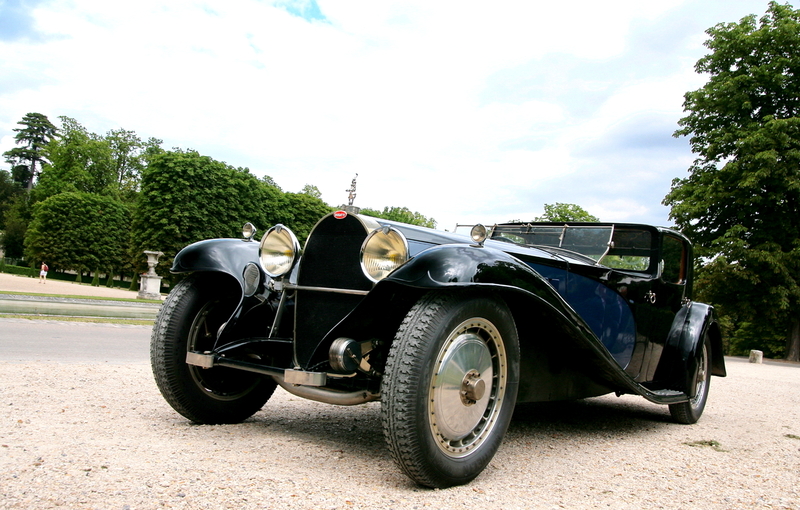 The outbreak of World War I signaled another turning point in Bugatti’s life. 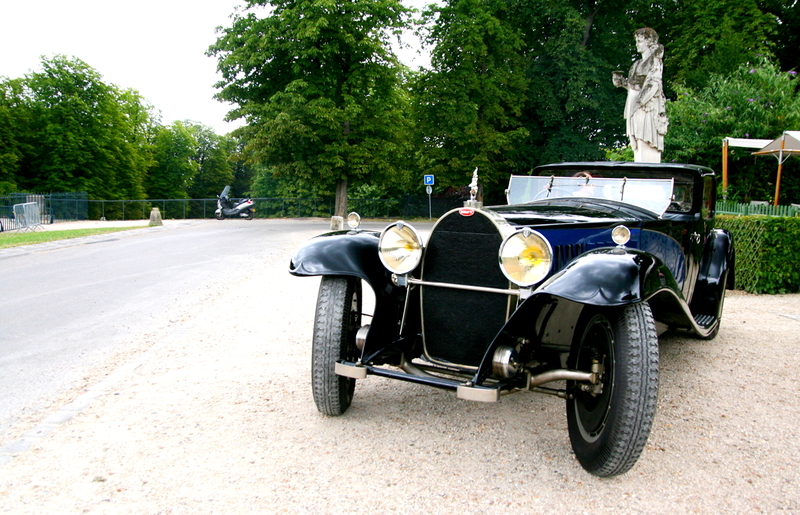 The family moved first to Milan and then to Paris, where Ettore designed an 8-cylinder and a 16-cylinder airplane engine. 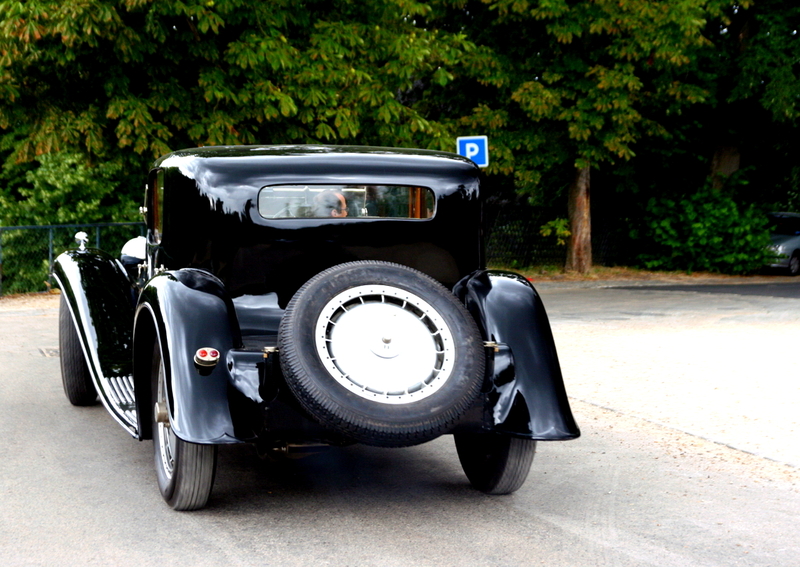 After the war he moved back to Molsheim (now French territory) and re-opened his plant at its original location. 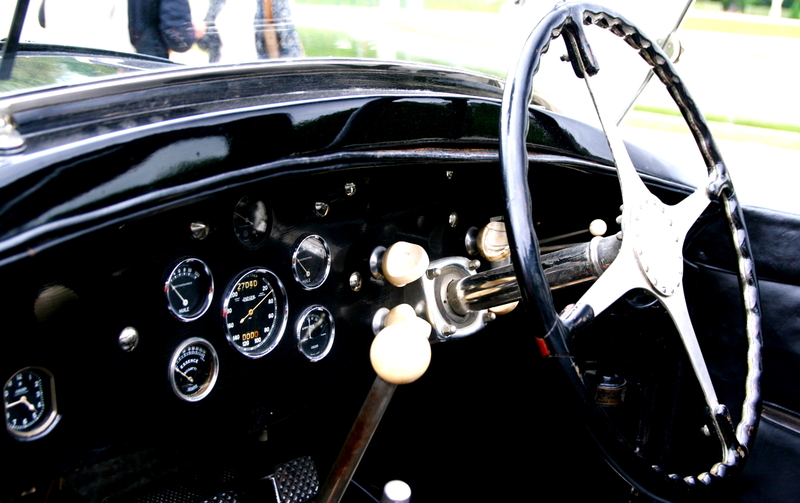 He continued to build light, elegant sports cars that won him victories at Le Mans in 1920 and Brescia the following year – and three more times after that. 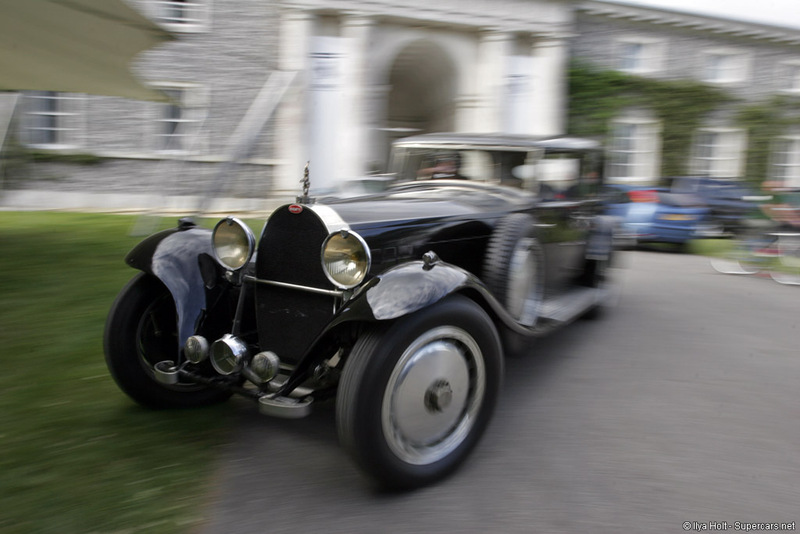 Thus began a winning streak that lasted until 1925 and garnered numerous triumphs (412 according to Ettore Bugatti’s rather idiosyncratic count). 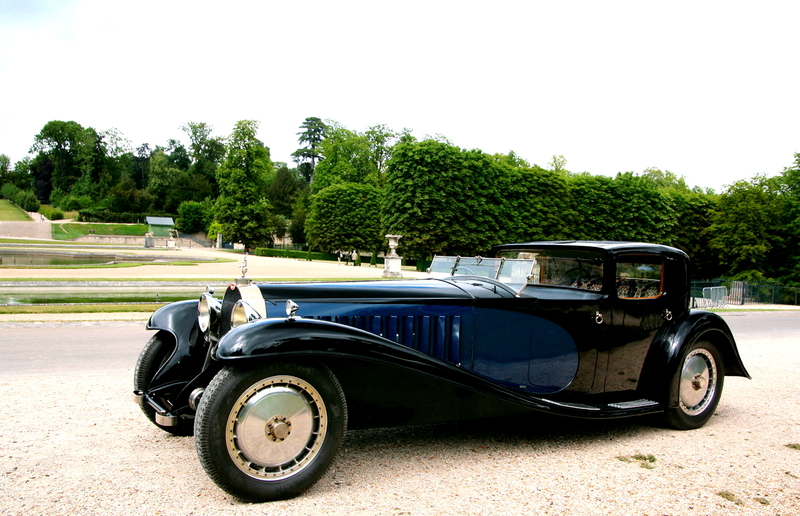 In the early 1930s, Ettore launched the production of motorized railcars – “Autorails” – that featured Royale engines, and in 1934 he commenced production of the Bugatti Type 57, the first car with a chassis designed by Ettore’s son Jean. Two years later production at Molsheim ground to a halt as the result of a national strike. 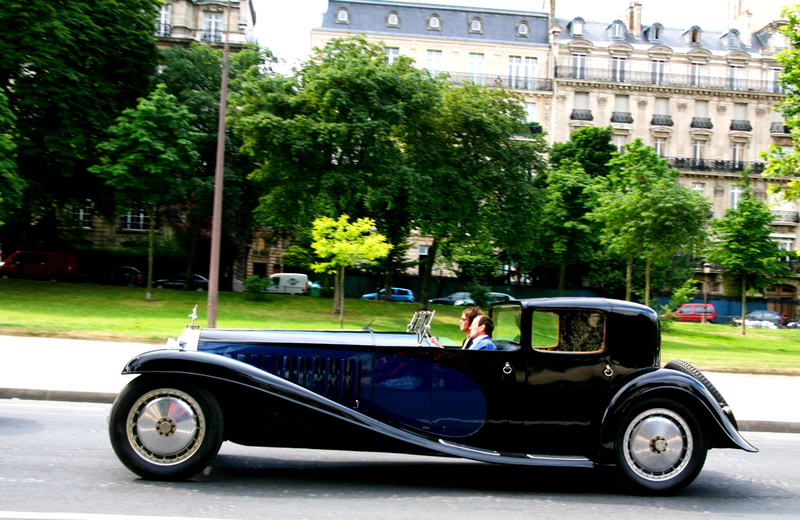 Disappointed in his employees and oppressed by mounting debt, Ettore Bugatti moved to Paris, leaving management of the Molsheim plant to his son Jean. 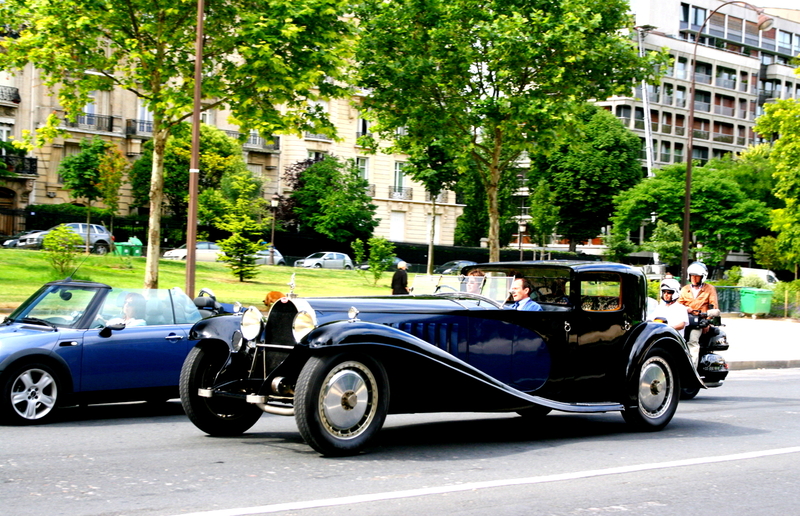 After the outbreak of World War II, the Bugatti production facilities were temporarily relocated to Bordeaux. In 1939, Jean was killed in a car accident and Ettore was forced by the Nazi occupiers to sell his company. After the death of his first wife Barbara, he married Geneviéve Marguerite Delcuze, with whom he had a son and a daughter. 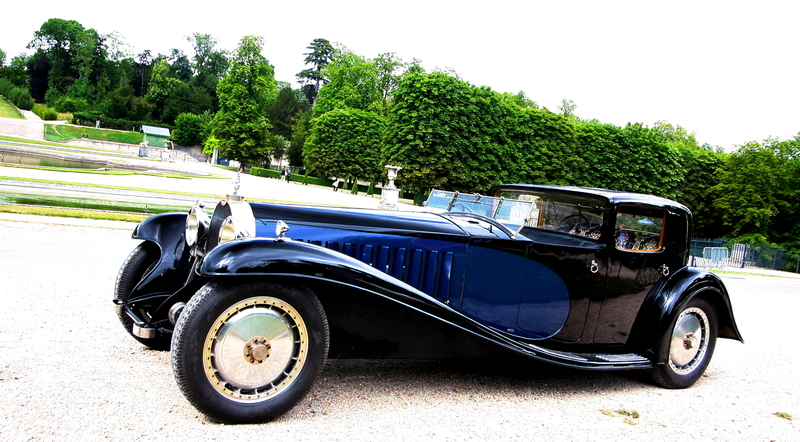 Ettore Bugatti died in Paris on 21 August 1947.